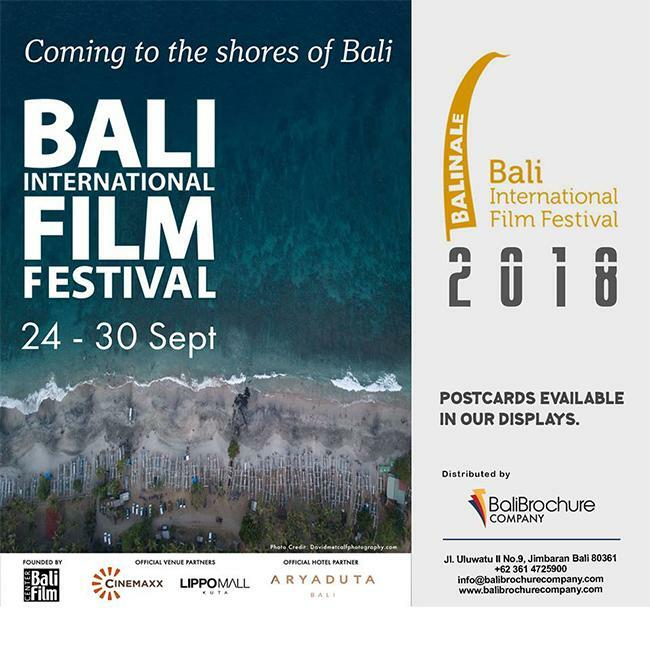 Bali International Film Festival (aka Balinale) is the largest and oldest annual international film event in Indonesia. Held on the paradise island of Bali, Balinale attracts a diverse audience of filmgoers with its outstanding selection of independent local and international movies, many with filmmakers in attendance. Balinale is celebrating its 12th anniversary from 24-30 September 2018 at the state-of-the-art Cinemaxx Theaters in Lippo Mall Kuta & Plaza Renon. The theme for this year’s edition is ‘Timeless’ in selecting films that have an extraordinary ability to communicate the largest of human stories as well as the briefest moments of world changing emotion. In 2017 Balinale introduced the annual ‘BalinaleX Industry Forum’, to help chart the course for Indonesia’s growing motion picture & television industry and provides a platform to network with filmmakers from around the globe and explore business opportunities.